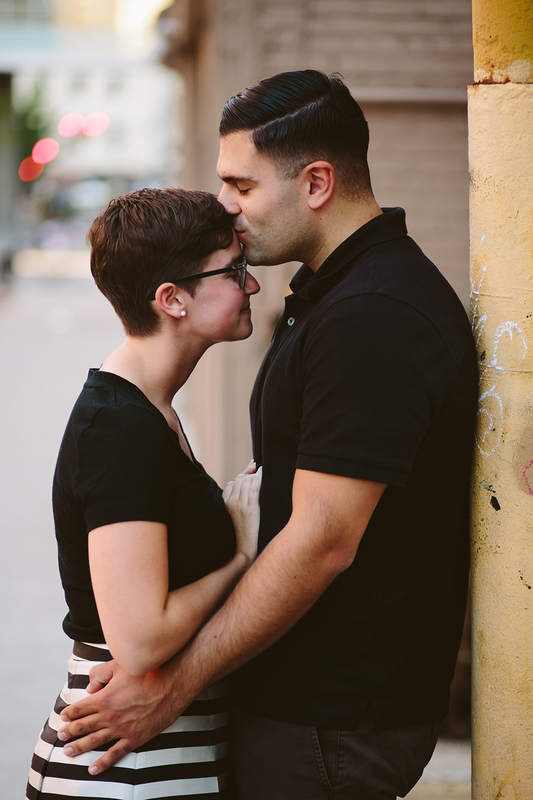 This one has got to be right up there at the top as one of my favorite engagement sessions. 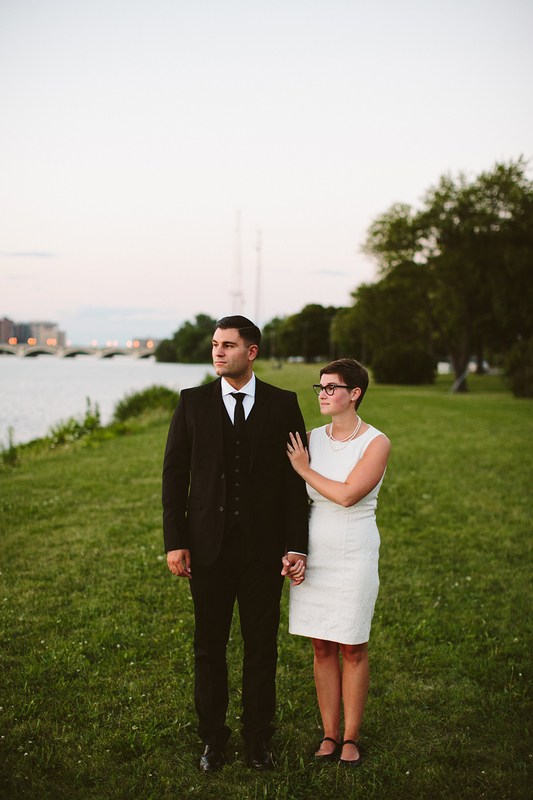 We laughed and walked and got to know each other better and dang near shot until dark. 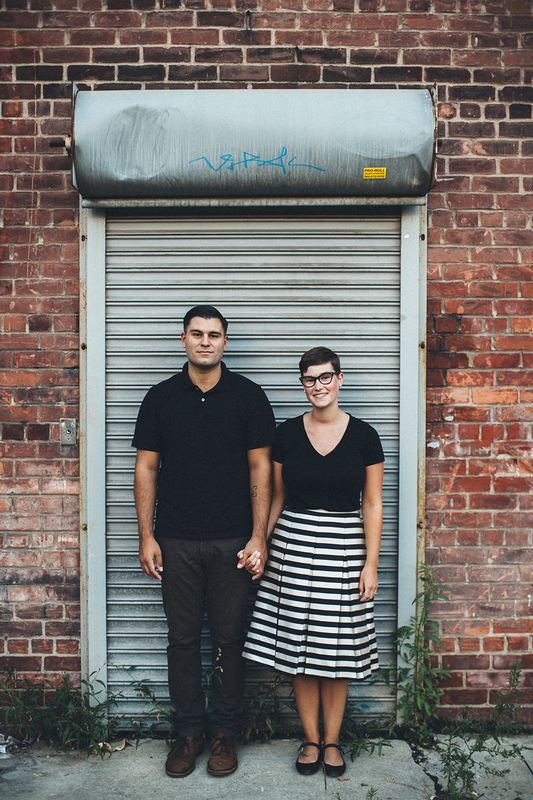 These two are simply the coolest, and if they didn't live in Conneticut, I'd probably spend way too much time hanging out with them. 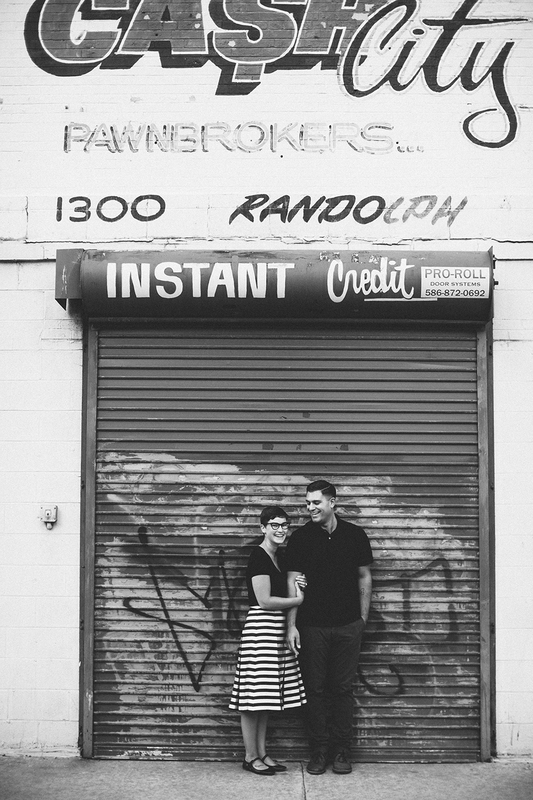 Meet Charlotte and Joe. 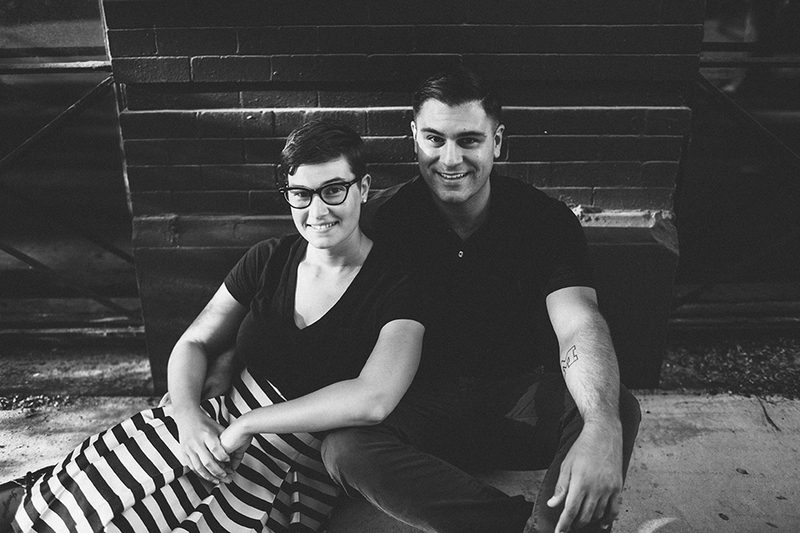 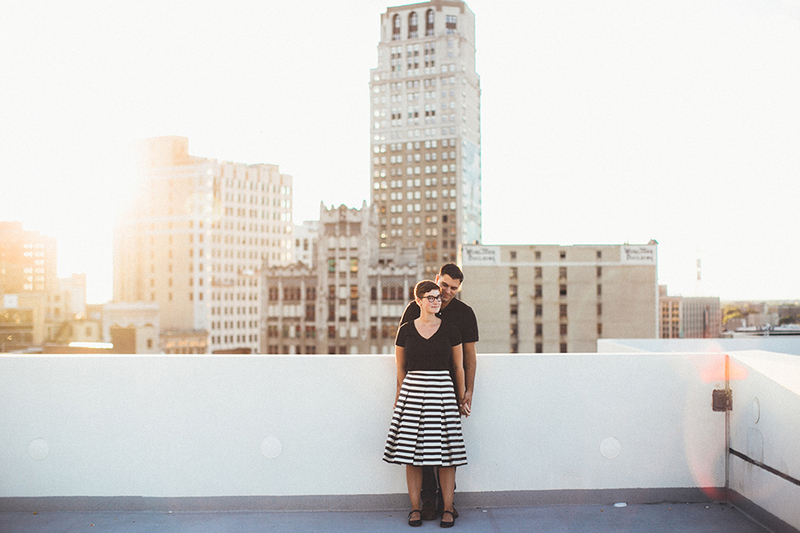 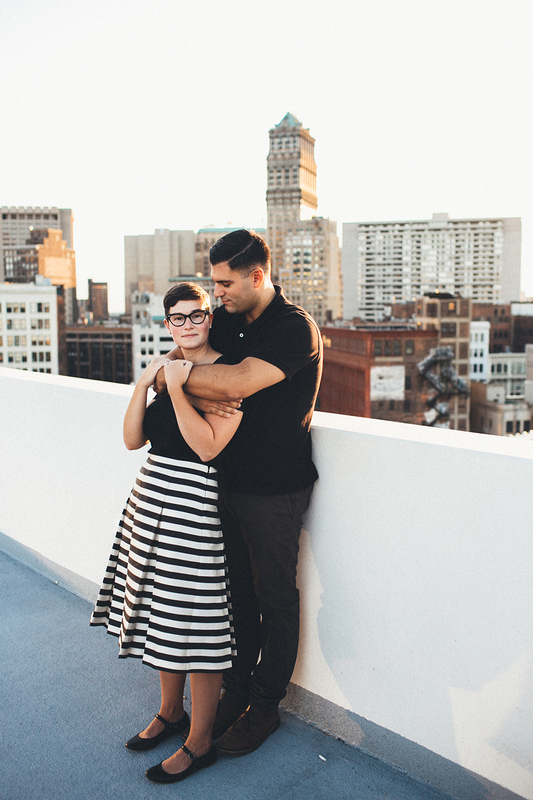 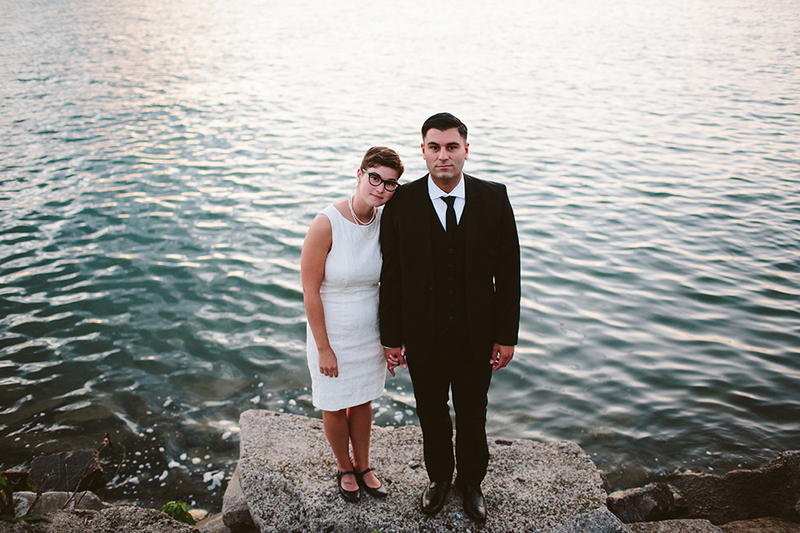 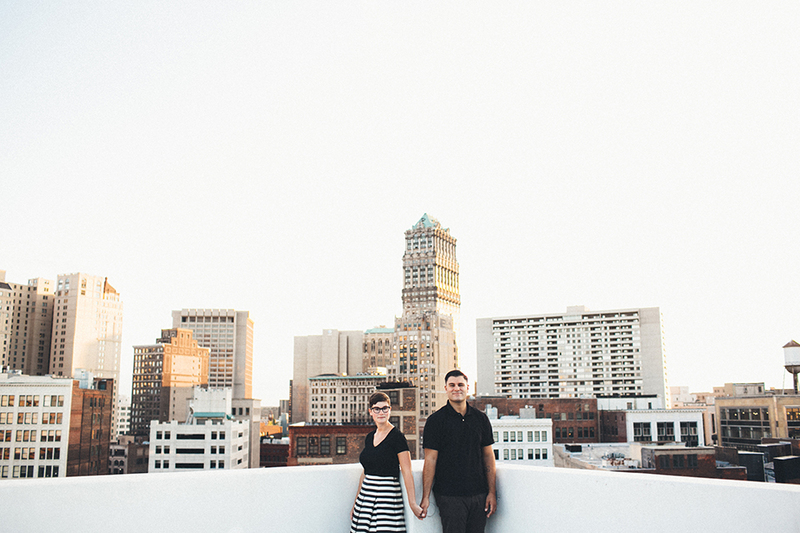 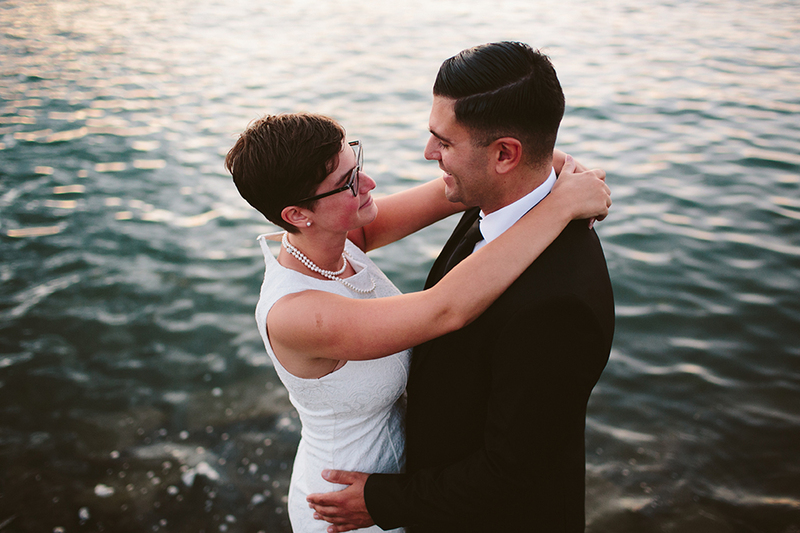 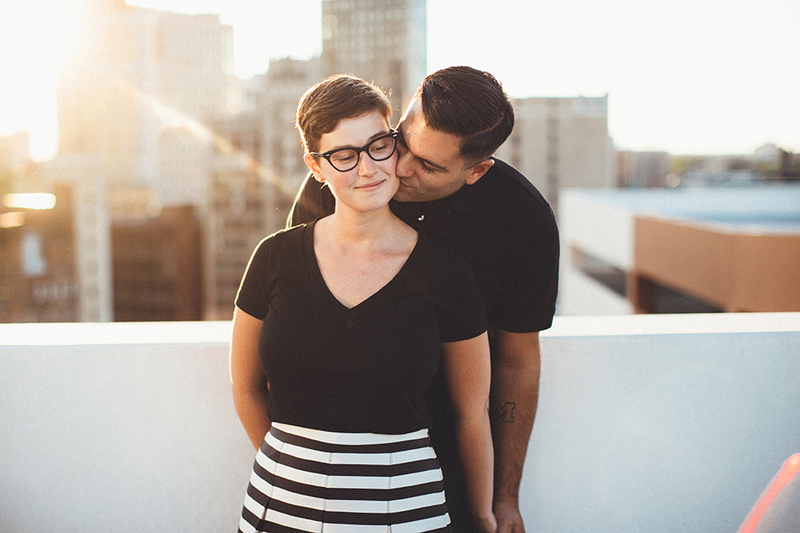 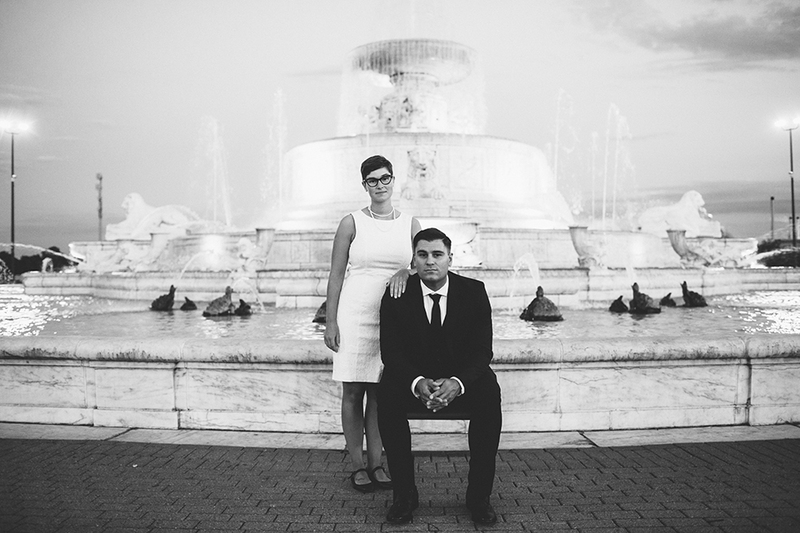 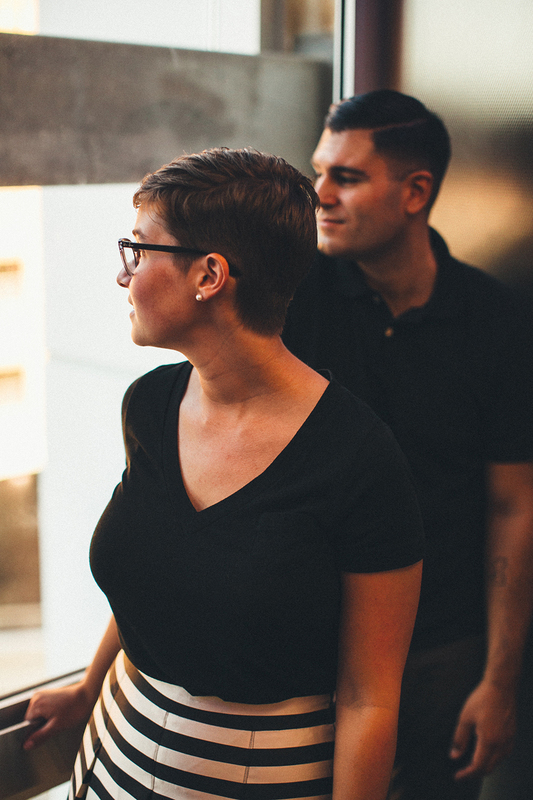 They're getting married in Detroit this fall, and they're pretty awesome humans.